Home / News / Energy / It’s World Earth Day! April 22nd of each year marks Earth Day. On this significant day people from all over the world work together to celebrate and raise awareness of the climate and environment. However, this year – Earth Day 2016 – will prove to be even more memorable than the rest, for it will see the signing of the Paris Climate Agreement. A long standing tradition, Earth Day was borne of the devastating Santa Barbara oil spill of 1969, reshaping the way in which we view our impact on the environment, and providing a cause for people across the world to get behind and protect our planet. Topics being covered in the talks at the signing of the Paris agreement include the proposed planting of 7.8 billion trees, the reduction of global warming to 1.5 degrees celsius, and aiding developing countries in their environmental campaigns; $100 billion of which will be invested by 2020. But Earth Day isn’t just for organisations, and everyone is encouraged to do their part for the cause. Ways that you can get involved include: walking and cycling short journeys where you don’t need to drive; start to use paperless billing; ensure you recycle your waste; use reusable plastic bags and bottles; buy local produce. Every small step you can take to become more environmentally friendly makes a huge difference. 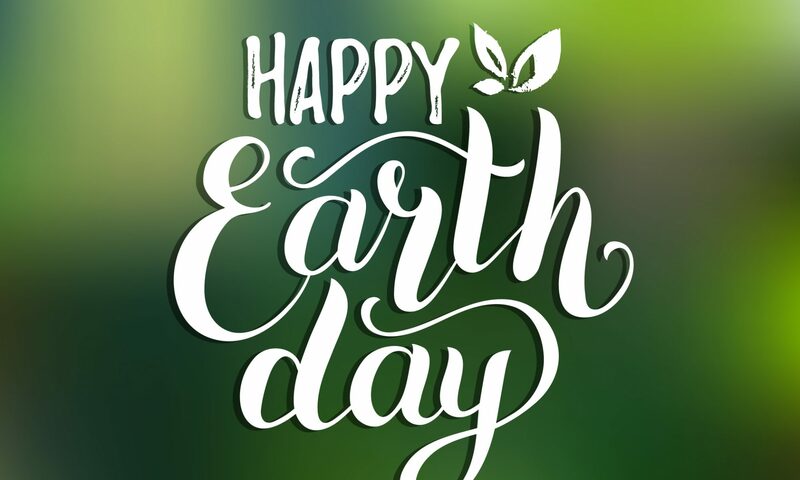 Here at Saving Energy UK, we strive to promote energy efficiency and environmental awareness, and we want to inspire homeowners to do the same for Earth Day. If you would like to become more environmentally friendly and reduce your carbon footprint, call us today on 0800 954 9689.